Four economists gave South Carolina a good economic report for the coming year, stating the economy will continue to grow much like in 2017 at a “slow and steady” pace. University of South Carolina economist Joey Von Nessen said that “if you liked 2017, you’ll probably like 2018 as well,” at a meeting of local Charleston real estate professionals. 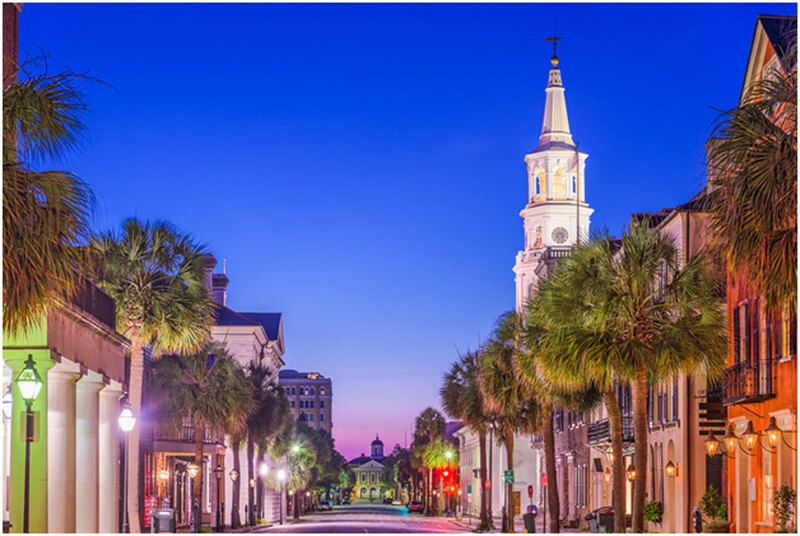 Charleston economist Stephen Slifer with NumberNomics gave an optimistic report of “better than ever” for the local region, and stated that he does not see a recession before 2022. The only issue they see that may disrupt the economy is if federal policies adversely effect it, but the economists do not see this as a real possibility. “We don’t see any economic metric that concerns us at this point,” said Von Nessen. USC’s Von Nesson said there are a variety of factors that have lead to a strong local economy. These factors include strong global economic growth which has encouraged more manufacturers to move to South Carolina, especially near the Charleston deep water port. He said wages and employment opportunities have grown in the last year, even as construction has tapered off due to increased costs for wood after the United States placed tariffs on Canadian lumber. The Charleston region continues to have an economy that is as strong as the Upstate. Von Nessen said that the state is near full employment, which has resulted in labor shortages growing, an increase in wages, and greater investment in training in high tech jobs to help keep employees from moving elsewhere. Yandle said another big plus for manufacturing is “the world’s trading economy is stronger,” something we did not have a year ago. The drop in the price of natural gas also helps to make manufacturing cheaper, he said. Yandle added that the Trump tax reform changes will result in more investment because of lower corporate tax rates, the new ability to write off investments more quickly, and the easing of environmental regulations for industry. “The outlook is bright,” he said. Carolina Services Inc. (CSI) is Charleston’s premier commercial space planning and improvement company. Contact CSI to see how we can help design, manage and implement innovative and cost effective solutions for our commercial space.